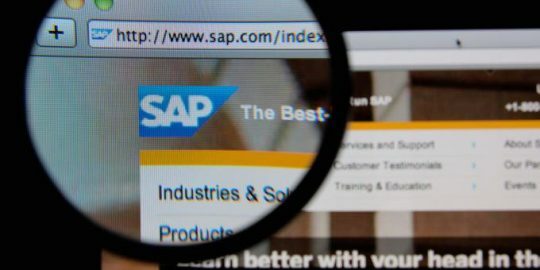 SAP has issued an updated patch for a code-injection vulnerability affecting the TREX search engine integrated into more than a dozen SAP products. 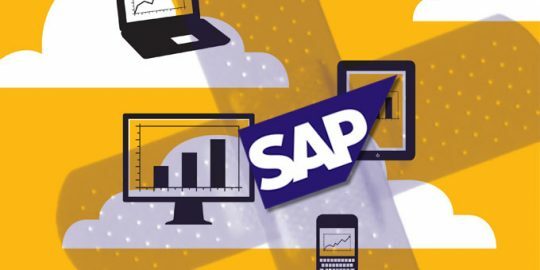 Researchers at ERPScan today disclosed details and a proof-of-concept exploit for a SAP GUI remote code execution vulnerability patched last week. Researchers at Onapsis and DHS CERT today published reports describing a critical SAP Invoker Servlet vulnerability that has been used to attack 36 global enterprises spanning 15 critical industries. 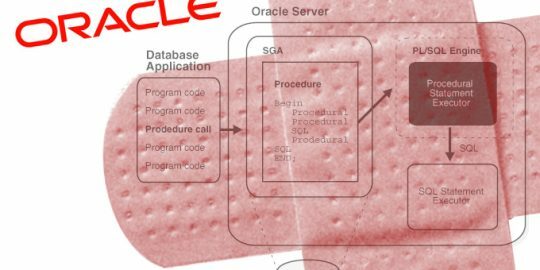 Nearly two dozen critical SAP HANA vulnerabilities have been patched, including a critical misconfiguration of the TrexNet administrative interface. A dozen vulnerabilities, including three critical architectural issues, in PeopleSoft implementations were discussed this week at Hack in the Box, putting ERP security in the spotlight.